NOTE: All the information below pertains to the 2018 Conference. If you or your group is thinking about attending the 2019 Conference, feel free to explore last year’s registration information to get an idea of what we do. 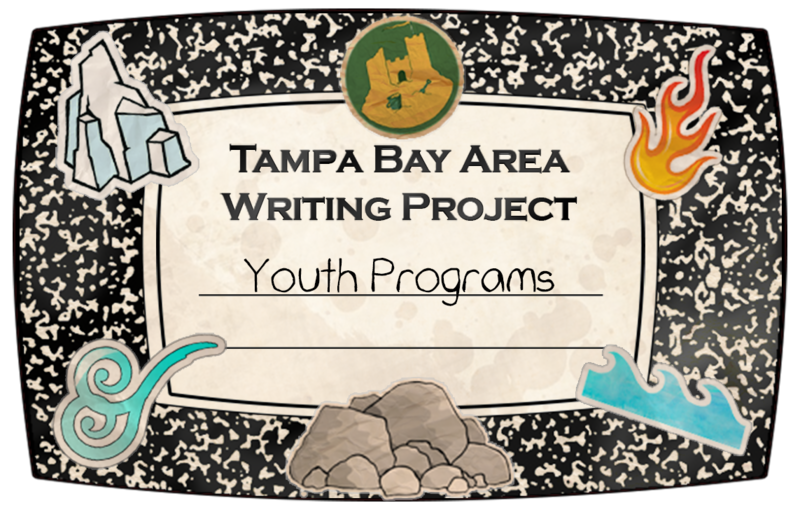 The Tampa Bay Area Writing Project is proud to announce our first ever Youth Writers Conference in conjunction with our annual Fall Conference for teachers. Anyone who pays to attend the Youth Conference and then joins a TBAWP Youth Program for the summer of 2019 will have their admission deducted from their summer program tuition. It’s like going for free!